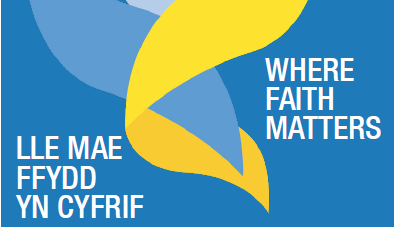 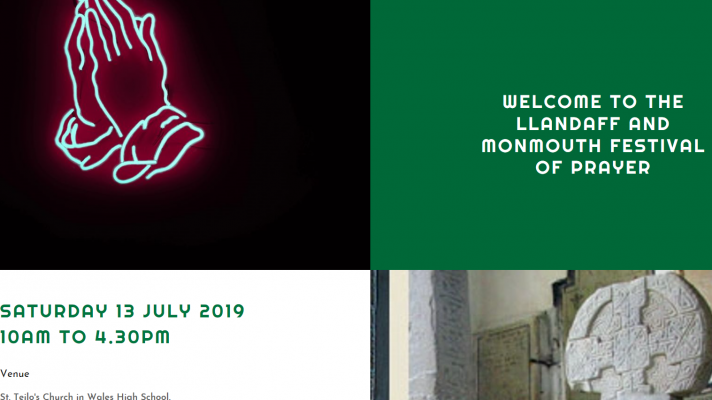 The Diocese of Llandaff takes its name from the ancient cathedral that was established on the site of a church built by the Celtic saints in the 6th century. 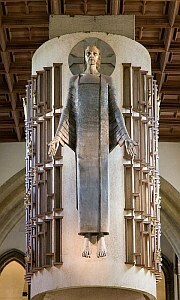 Unti l 1920 the Anglican Welsh Church was part of the Church of England, but since that date we have been independent and autonomous, drawing up our own procedures, rules and regulations, while observing what is happening in our sister Churches of the Anglican Communion elsewhere in the UK and around the world. 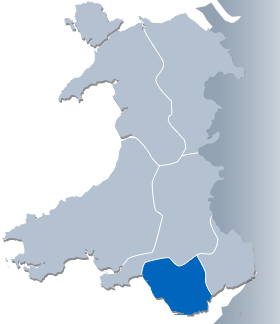 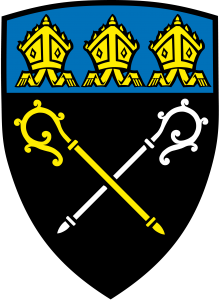 The Diocese covers an area ranging from west of Neath to most of Cardiff in the east, from the Bristol Channel in the south to Merthyr Tydfil in the north. 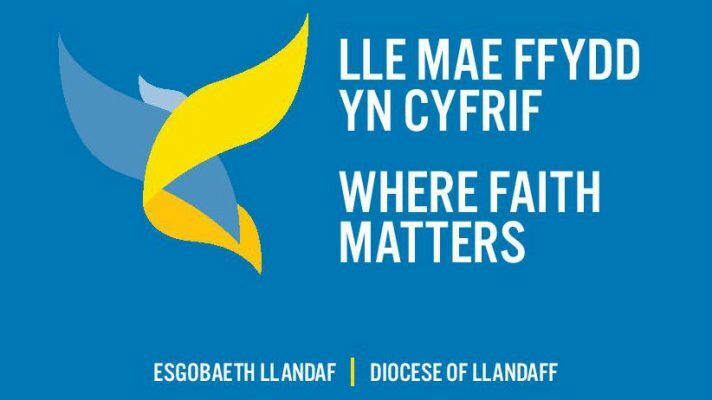 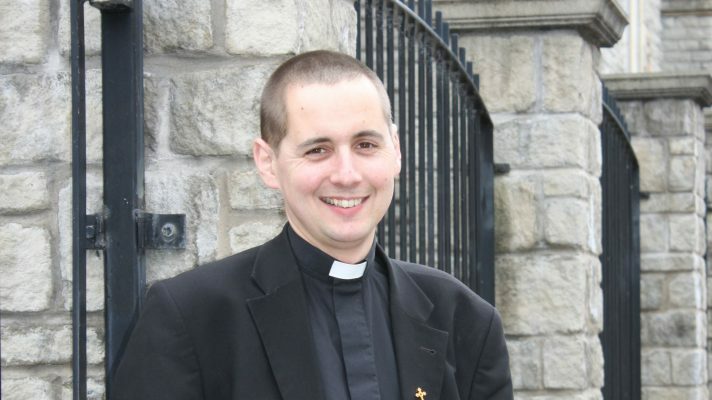 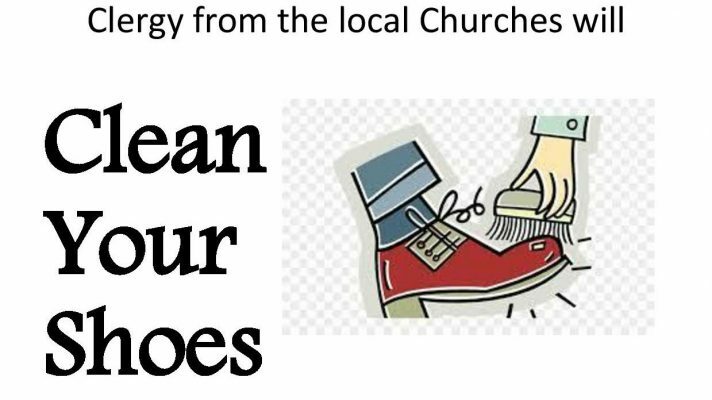 Click here to find out more about the Diocese.